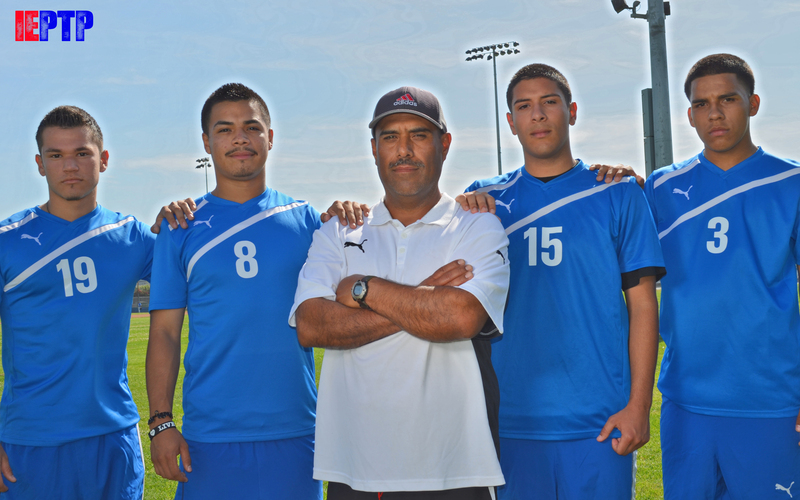 Head Coach Juan Muneton of Garey High and his PrimeTime soccer players! just look what this guy does year after year.WINS!!!! juan gets his team ready to play. Like all the great ones he gets the most out of his kids. i never liked soccer until i watched garey high school under the direction of juan munton in the C.I.F FINALS. the score was 1-1 but the were playing MEN….the effort that day was amazing.